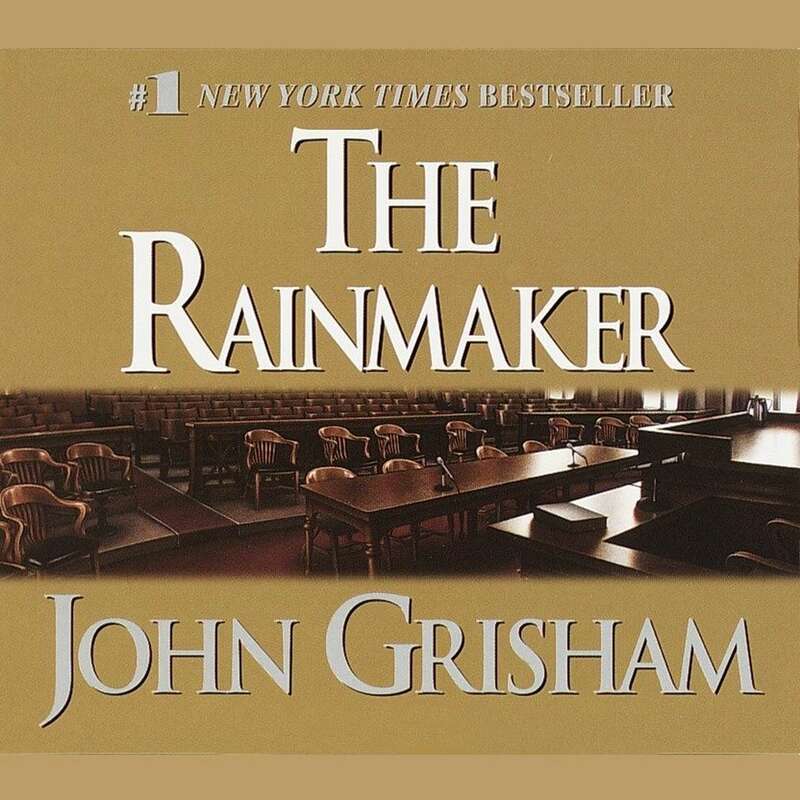 The Rainmaker - Audiobook | Listen Instantly!
" OH I COULD NOT THIS BOOK DOWN.. A real page turner!!! " 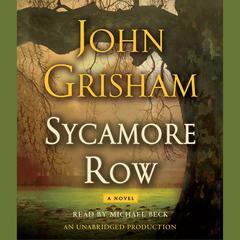 " I feel this was one of the better books Grisham has ever written. Naturally there is enough legality to suffice any of his readers. There was also a serious mix of heart I feel. You could tell that a real writer would loved to write and was a writer first and a law man 2nd. Not as if you were trying to squeeze the law into a book but a book had been written with law to help balance the story. This is also one of the better movies. Sure it's predictable in some parts. This kind of thing happens more often than not though. 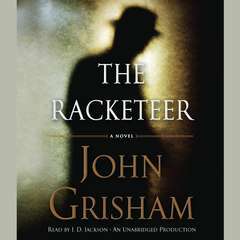 A definite must read out of the Grisham books. " " Giving this a go - well out of my comfort zone with this type of book. " " I love this book. It was wonderfully entertaining, awe inspiring, and satisfying. A simple storyline, with wonderful twists and touching moments puts this book into my top ten. " 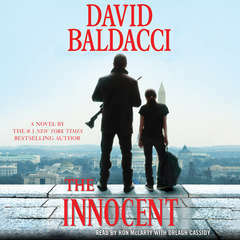 " One of his Best books !!! Can't put it done "
" It seemed very familiar in places so I think I may have read it before, a bit slow going to start with but once it got going could not put it down and the courtroom scenes were very good. " " I love this book! it's my favorite from this author. " 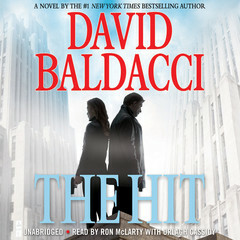 " Love this book smart, funny, action!! " 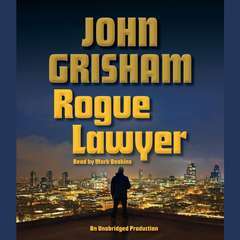 " john grisham pilihan gw untuk kategori novel, karena penuh intrik hukum, en yang paling wajib, ga ada percintaan yang mehe-mehe.... "
" ok read nothing to brag about. " " Love this book - couldn't put it down "
" My most favourite book ever "
" Good story, but not one of his best. " 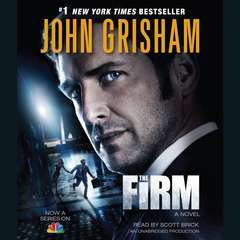 " first grisham novel i've read. I enjoyed it "
" What can I say? 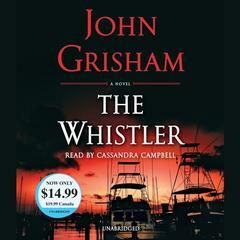 I'm a Grisham fan. A real page-turner. 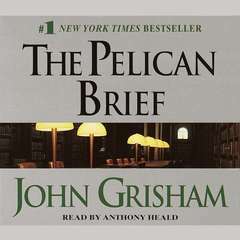 I have no idea what the magic is, but Grisham seems to have found the secret for writing books you just can't put down. " 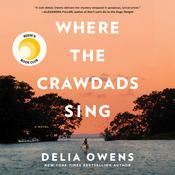 " Loved this book more than I thought I would. It had comedy, court cases, and intrigue. It mainly follows a law student who takes on a pro bono case that turns into way more than he thought it would be. " " Awesome start... Good command throughout the book and a comparatively unorthodox climax... Not a happy's ending!!! " 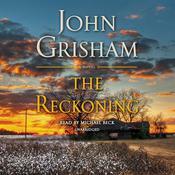 " This is Grisham at his best. " " Easy read. 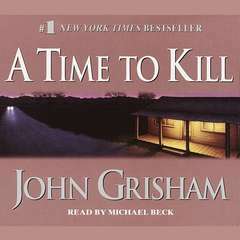 Only my second John Grisham novel. Emotional and compelling. Kind of rushed ending. " 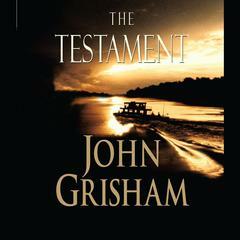 " A typical John Grisham Novel..!!!! " 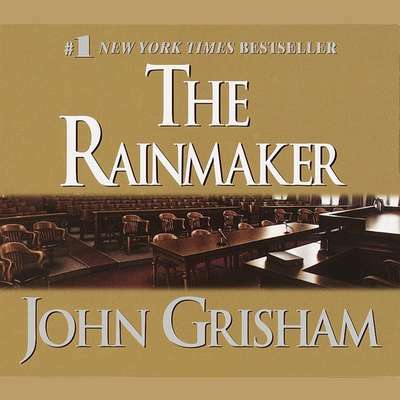 " This is one of my favorite books by John Grisham. I feel like he really did a good job getting the reader to sympathize with both the young lawyer and the poor clients that he decides to take on. Excellent read. " 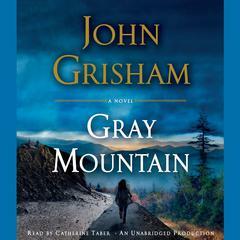 " I am a big fan of Grisham. This is one of his typical page turners. " " Thrilling!!! Page Turner!!!! will keep you up until the wee hours of the morning. 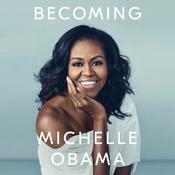 All around best book!!!! I love rudy <3 "
" I really loved the movie, and I think the book was just as good (obviously, I saw the movie before I read the book). 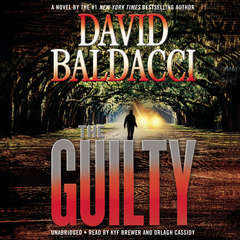 Great story, but it's not as much of a thriller as some of the other books. " 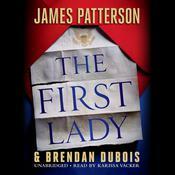 " A fun book written in the first person. Get into the mind of a new lawyer. " " One of my favorite Grisham books. The story of how the little guy takes on the big corporation never get old. I have and will continue to read this book over and over. " " Not a big fan. 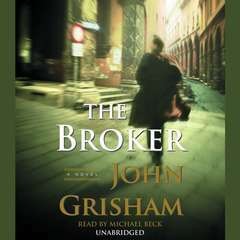 This was the last book I read from Grisham. 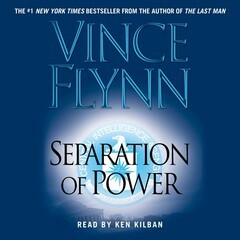 Since I had read 4 or 5 of his other books, I really thought this was to predictable. 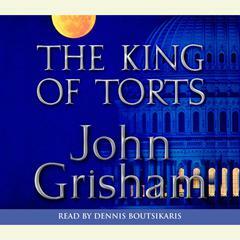 Had I read this on it's own, I may have liked it, but in this case, I was growing tired of Girsham reading. " " Un po' piene le scatole di giovani avvocati rampanti... "
" I have this 3 stars, possibly 3.5. It may have been a 4 except I thought there were too many loose ends left dangling in the end. Interesting story involving corruption in the health insurance industry. It is always interesting to read of the little guy taking on Goliath. " " greed amount to almost nothing. " 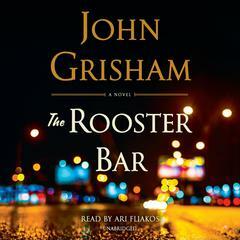 " It has been awhile since the last time that I read a Grisham novel. Really enjoyed every minute of the action! I always feel like I should have been a lawyer when I read his books. Though I kind of feel like they always end up abandoning the profession in his books. Always a good time! " " everytime you read it, amazing. " 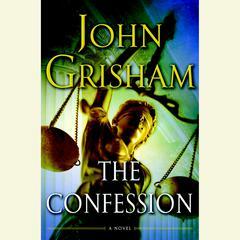 " I like Grisham. I like his style, the way he develops his stories and the characters. The Rainmaker is no different. Although nowhere near finished with this book I am enjoying it. " " This wandered in the beginning but once it got going it was a great story. I loved the courtroom scenes. Rudy's naivete was a little embarrassing at first but I got used to it. " " One of my favorites for obvious reasons. Ending still bugs me though... "
" I would give this 3 1/2 stars if I could. I loved the book all the way until the end. The characters got what they wanted but I didn't. " " Ultimate fiction and I loved every bit of it. " " This is an excellent book. 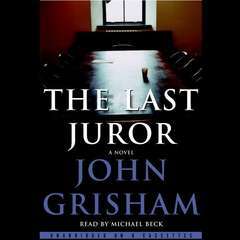 I love every moment of John Grisham's observations of peoples' motives and actions. I related to the issues that confronted the protagonist in The Rainmaker because I had to settle an insurance company claim. " " This was my favorite Grisham novel. You become so involved with the charachters who are being screwed by the insurance company. That and the sick boy's mom says "Sumbitches" a lot. I am still saying that to this day! " 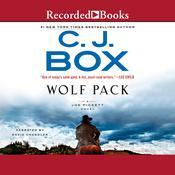 Frank Muller (1951–2008) was an Audie Award–winning narrator. A classically trained actor, Frank appeared on both television and the stage. His credits include Hamlet, The Crucible, The Taming of the Shrew, The Importance of Being Earnest, Law & Order, All My Children, and many, many more. 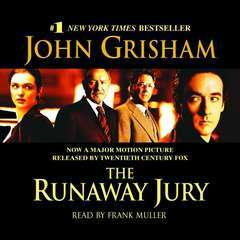 In 1999 Frank was awarded the AudioFile Lifetime Achievement Award, the top honor in the audiobook community. He has also won twenty-three Earphones Awards.